their expressions- bright smiles and giggles or contorted faces of discomfort! words- ‘Thank You For This Moment’ or ‘Asante Kwa Sahi’ in Swahili. lunch together. We then put on music and had a little dance party! 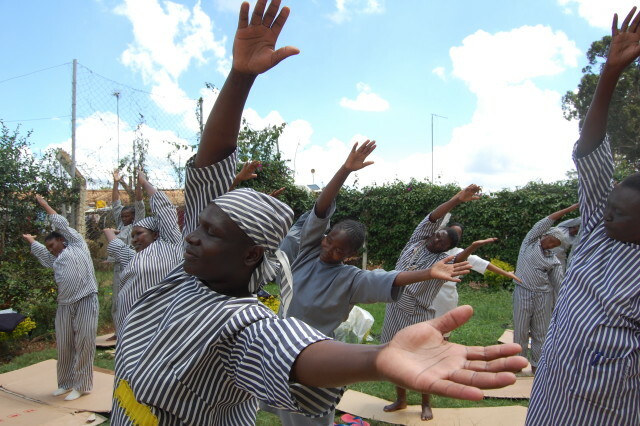 with our sisters at Langata Prison!